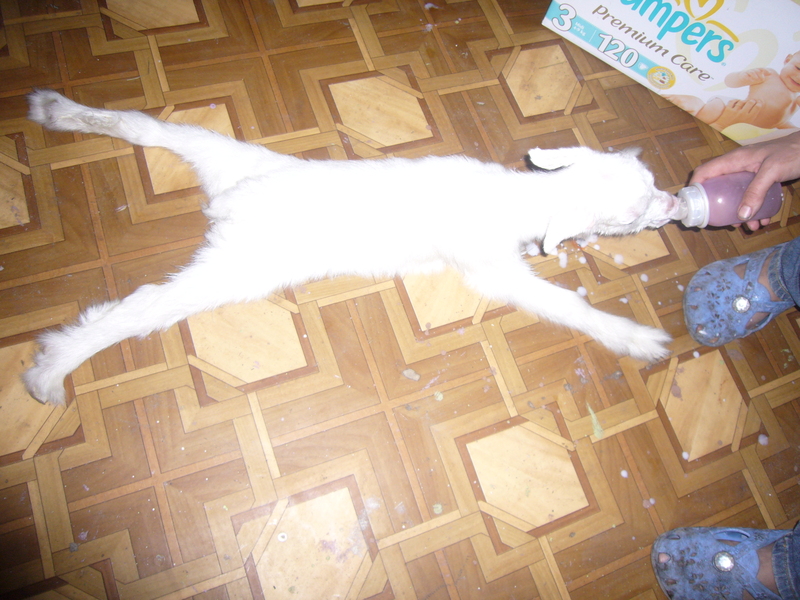 newborn goats photos. 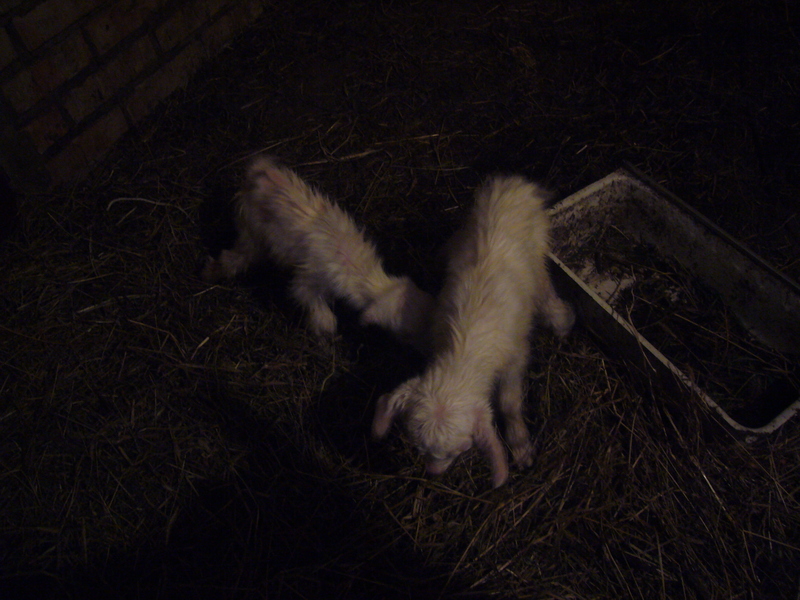 Here these baby goats are just about half an hour old. The first feeding of the baby goats. Their mother refused to feed them, so now I have two more little ones to mother. 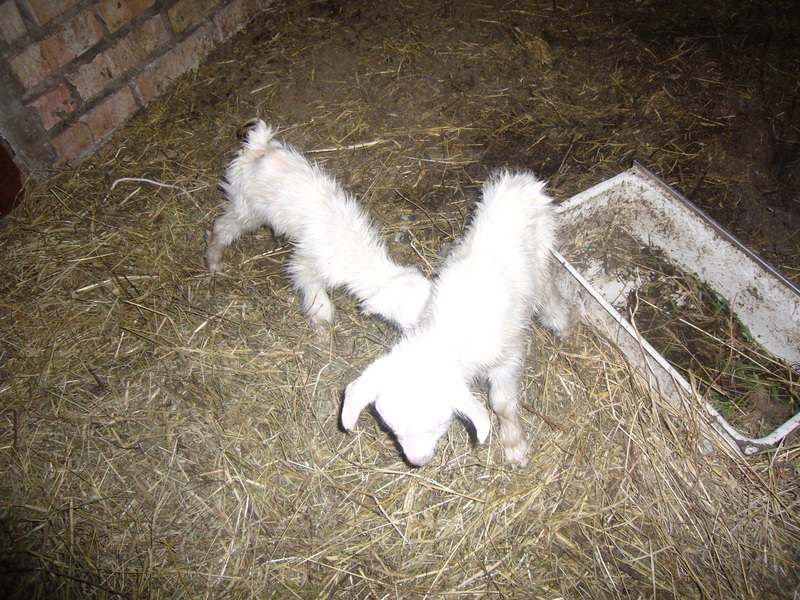 This entry was posted in Uncategorized and tagged animals, baby goats, goats, keeping goats, newborn goats photos, pets, photos. Bookmark the permalink.